The automotive industry created Detroit, which used to be the most industrialised city in the United States. The ensuing the desertion by this very same industry returned the city to its primary state of nature: vast prairies frequented by falcons, coyotes and forest animals, thus transforming the urban landscape into a B movie setting. 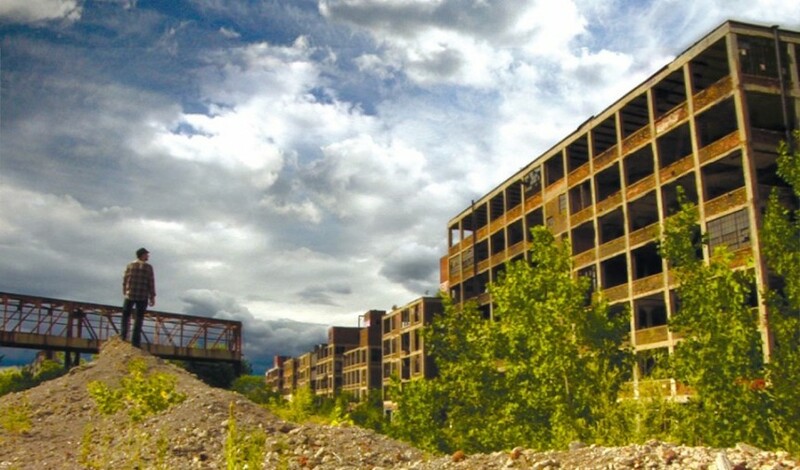 But the most astonishing thing is not just that people still live in these rundown places, but that young Americans travel from afar to settle down in Detroit, in the midst of these ruins and wasteland… What are their plans? What are their dreams? Are they the new pioneers of a devastated America? Could America be “rediscovered”?